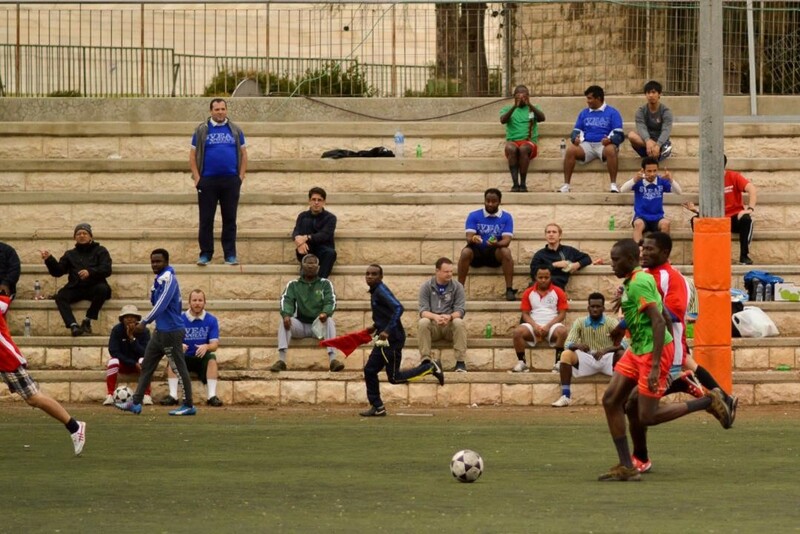 November 22 2018 - STS - Jerusalem The Salesian Pontifical University- Jerusalem Campus (STS) hosted its 1st Sports tournament for the Academic Year 2018/2019. It took place in the astonishing facilities of the Kraft Park and was an afternoon filled with fervor and excitement, experienced amidst thrills, shrills and cheers. The chief guest for the day was Rev. Fr. Ivo Coelho sdb, the Councillor for Formation. With three teams it was a great opportunity for the students to show a great level of sport skills. The afternoon started off with lovely salutations to the Lord Almighty, followed by the kicking off of the games by the chief guest. 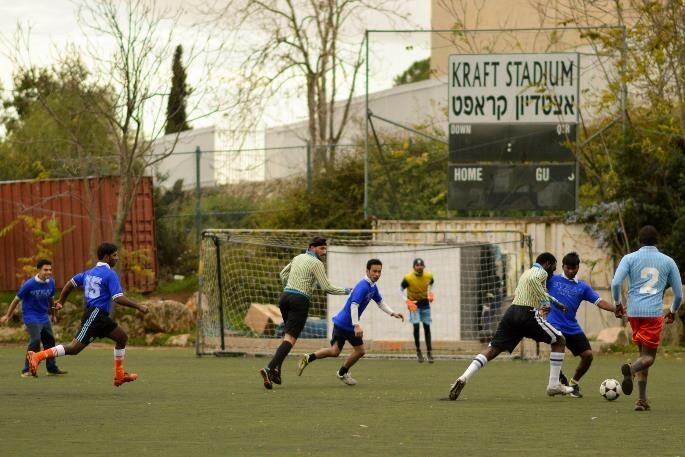 This was followed by the highly competitive event where the three teams vied for the first place. In the match against the Vicenzo Romano team, the Francesco Spinelli team played against a very tough side and, although they played valiantly, they equaled 1-1. In the other two matches, which were perhaps the most competitive of the tournament, the Oscar Romero team played the Vicenzo Romano and Francesco Spinelli teams. In the first game the Vicenzo Romano team narrowly lost 1-2, which was terribly unlucky as they had a disallowed goal. 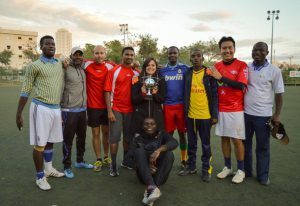 When the Francesco Spinelli team played the Oscar Romero team, they were beaten more convincingly 1-0. In the finals, Oscar Romero played Vicenzo Romano and convincingly won 2-0, emerging as the winners of the STS Tournament 2018/2019. The man of the tournament was Agbo Alpheus Chima, with good captaincy shown by Syan Naing Htun Clement. Unfortunately however, by the end of the match we had few injuries. The audience next witnessed various displays symbolizing alternative sources of energy. The games organized for the students and the teaching staff saw an impressive participation. At the end of the day, students and staff departed with a clear smile on their faces as the Oscar Romero team emerged as the winning Champions. Despite the chills and the rains, everyone had a fantastic afternoon. It was a day filled with sportsmanship, enthusiasm and memories to cherish.